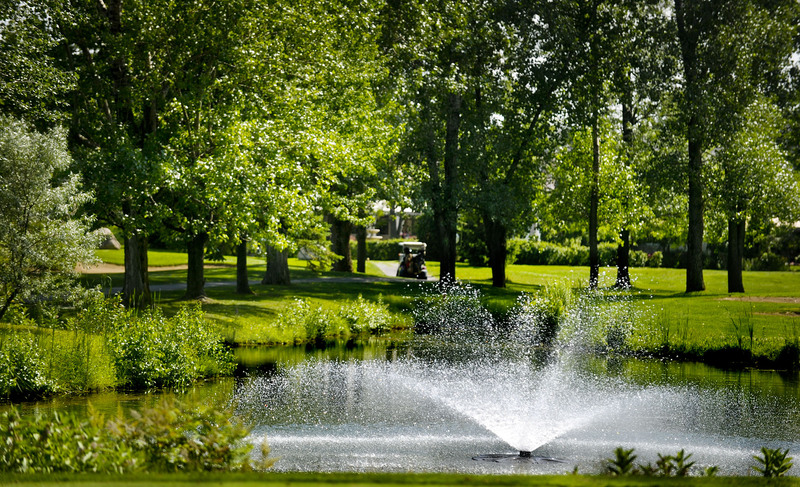 More than 90 clubs are waiting for you! 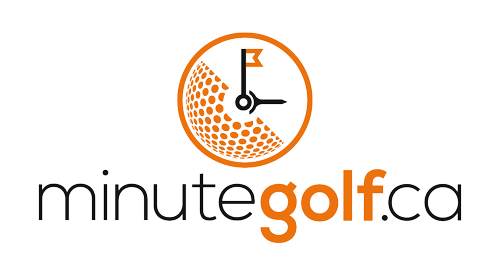 minutegolf.ca is the reference for golf bookings in Quebec!  Our portal is the perfect tool for bookings, discouts and golf packages! Reservations in over 90 different clubs! Your reservations at your fingertips !